The Atlantic Magazine Recognizes TPC - Tricia Parker Communications, Inc.
Twenty-three of Chicago's leading small business experts participated in June 20th's dinner. 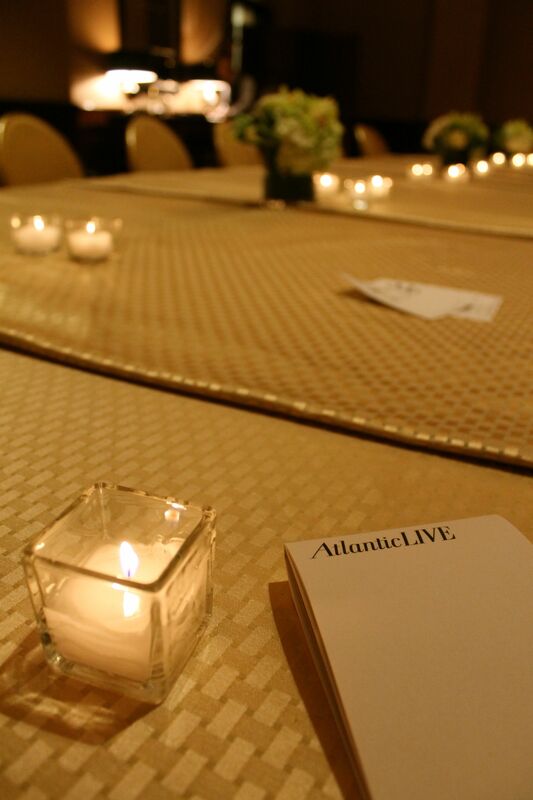 On Thursday, June 20, Tricia Parker sat down to an exclusive dinner moderated by The Atlantic’s Washington Editor-at-Large, Steve Clemons, at Chicago’s Four Seasons Hotel. The dinner, which in journalistic terms was “on background,” centered on issues facing small business owners in Chicago and the U.S. Guests at the single-table dinner included leading Chicago journalists, small business owners, and representatives from entrepreneurial-minded programs at Chicago-area universities. 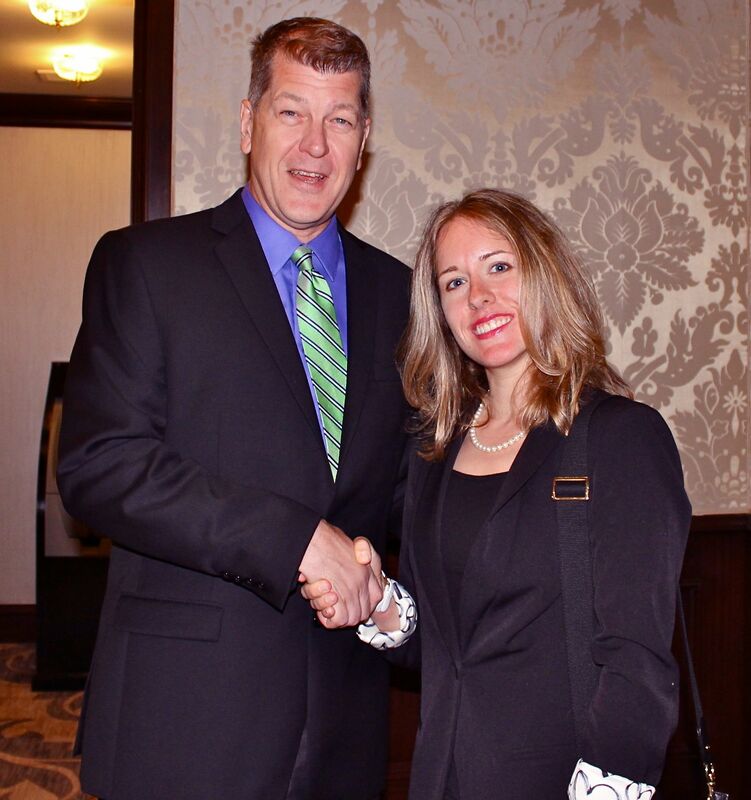 Tricia Parker Communications (TPC) was one of six Chicago small businesses selected to participate in the dinner. TPC sends a special thanks to Atlantic Live program coordinator Logan Elsass and Mr. Clemons, both of whom traveled to Chicago from Washington, D.C.